Low-lying coastal areas of Broward County can be impacted by flooding from high tide events. 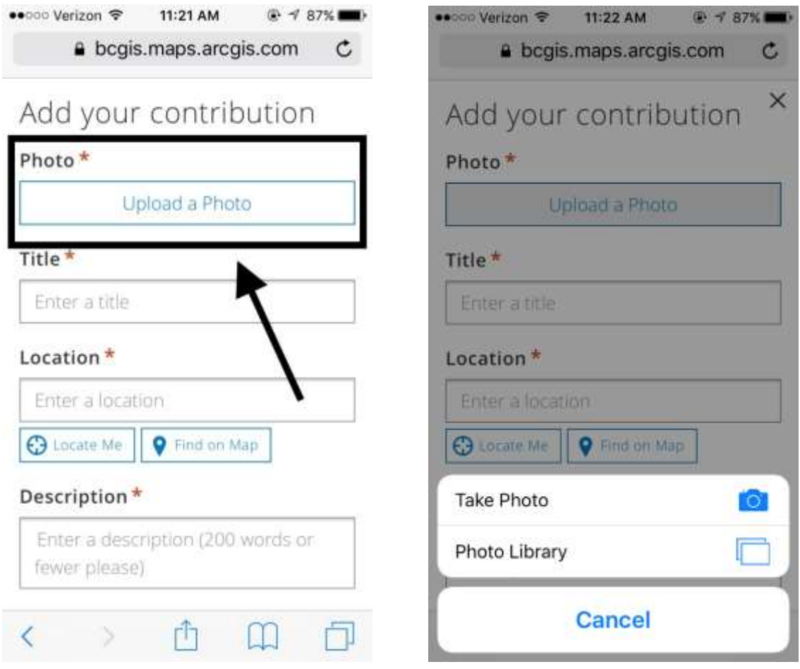 To help document locations and severity of flooding, Broward County launched a citizen science effort that encouraged citizens to submit geotagged pictures of flooding via their smartphones. Low-lying coastal areas of Broward County can be impacted by flooding from high tide events. These often time occur during the fall (August-November) with the peak usually occurring the King Tide (Highest tide of year) in October. 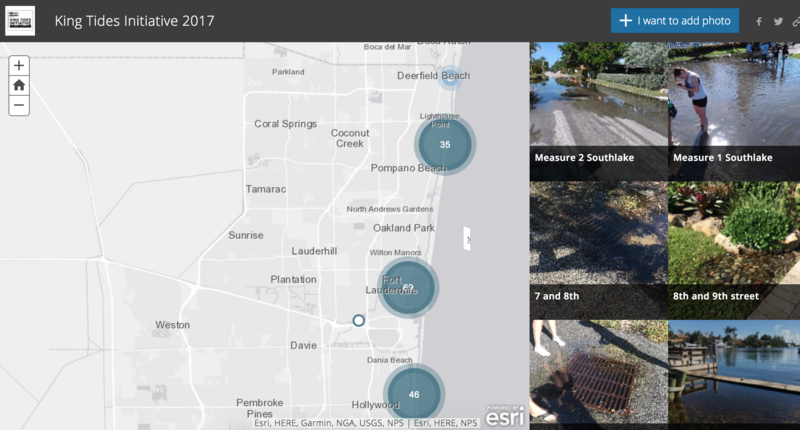 Improving data about the timing, locations and severity of flooding due to King Tides is a top priority in the County to addressing flood concerns. 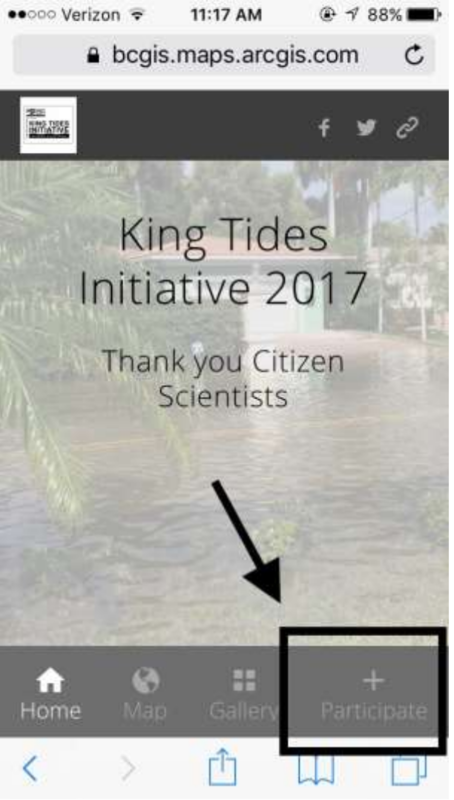 Broward County used/is using citizen science to address this/these challenge(s). 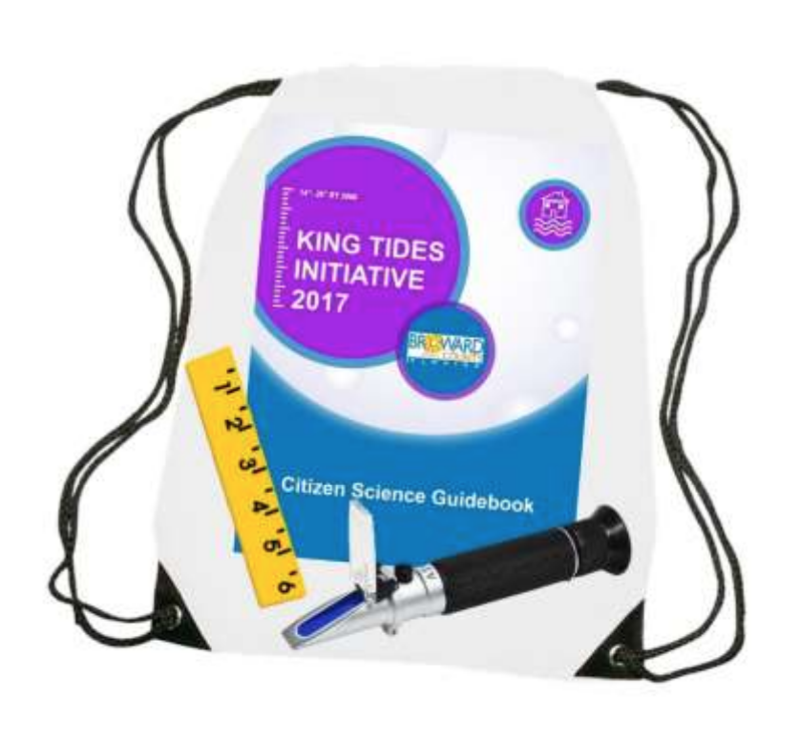 The County issued groups "King Tide Kits," refractometers, to community groups to help track and report tidal flooding at six flood-prone sites. Citizen participants were then encouraged to submit pictures of flooding using an application on their smartphones. Any community struggling with flooding issues, particularly those that are seeking to engage residents in flood mitigation & resilience efforts.